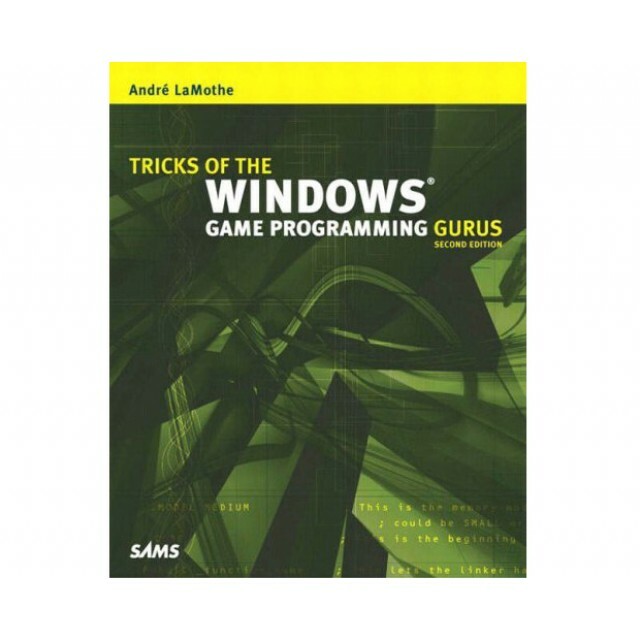 Tricks of the Windows Game Programming Gurus, 2E takes the reader through Win32 programming, covering all the major components of DirectX including DirectDraw, DirectSound, DirectInput (including Force Feedback), and DirectMusic. André teaches the reader 2D graphics and rasterization techniques. 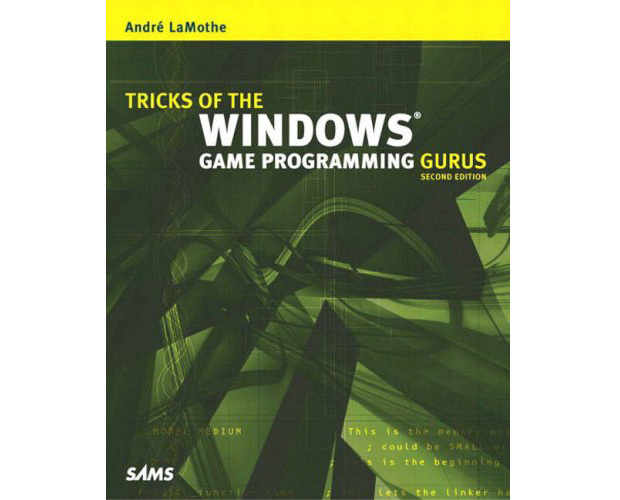 Finally, André provides the most intense coverage of game algorithms, multithreaded programming, artificial intelligence (including fuzzy logic, neural nets, and genetic algorithms), and physics modeling you have ever seen in a game book. André LaMothe (a.k.a. Lord Necron) has been programming for over 24 years and holds degrees in mathematics, computer science, and electrical engineering. He has written numerous articles on the subjects of graphics, game programming, and artificial intelligence. He is the author of Tricks of the Game Programming Gurus, Sams Teach Yourself Game Programming in 21 Days, The Game Programming Starter Kit, The Black Art of 3D Game Programming, and Windows Game Programming for Dummies, all bestsellers. In addition, he coauthored Ciarcia's Circuit Cellar I and II. Mr. LaMothe has also taught at the University of Santa Cruz Extension Multimedia Department. Last, but not least, André is the founder and CEO of Xtreme Games LLC (www.xgames3d.com) and the Xtreme Games Developers Conference (www.xgdc.com). He can be reached at ceo@xgames3d.com.